The limited-time promotion will begin on January 20 and continue till January 23. Amazon recently announced its ‘Great Indian Sale’ for all those who love online shopping. During the limited-time promotion, which will start from January 20 and continue till January 23, the e-tailer will be offering deals and deals on a wide variety of electronic products, including everything from smartphones to streaming media players to smart home devices. If that has piqued your interest and you’ve been getting your shopping list(s) ready for quite some time, here’s everything you need to know about Amazon India’s ‘Great Indian Sale’. 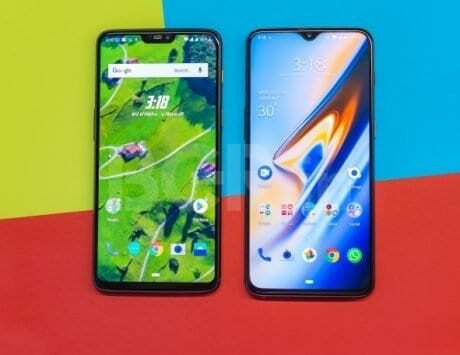 While there aren’t any discounts on the OnePlus 6T, all three RAM/storage configurations of the newest ‘flagship killer’ are available with 10 percent discount for HDFC bank credit/debit card holders. ‘No Cost EMI’ and exchange offers are included in the mix as well. 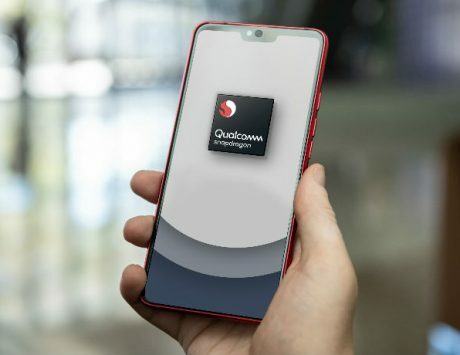 The entry-level smartphone is available with a cashback of up to Rs 1,800, as well as 240GB additional data from Airtel. There’s also ‘No Cost EMI’, for payments done via Amazon Pay and ICICI bank credit cards. 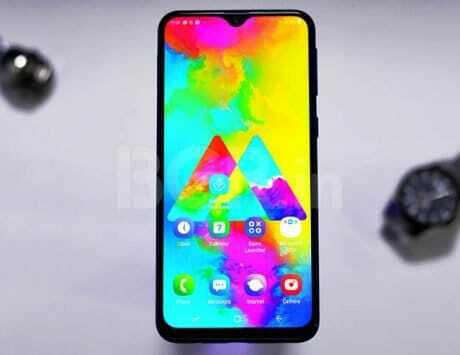 The first smartphone under Huawei’s Y series to launch in India, the recently-unveiled Y9 (2019) can be purchased via ‘No Cost EMI’, in case of payments done via Amazon Pay and ICICI bank credit cards. Buyers will also get a pair of Boat Rockerz Sports Bluetooth earphones, worth Rs 2,990, for free. 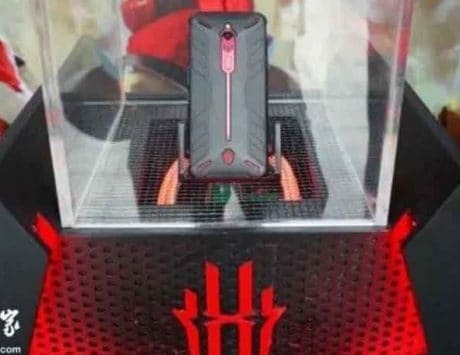 Having a tri-lens rear camera system and a dual-lens front camera setup, LG’s brand-new flagship V40 ThinQ will go on sale starting January 20. There are quite a few offers available with the smartphone during ‘Great Indian Sale’. These include exchange discount of up to Rs 5,000, 10 percent discount for HDFC credit/debit card holders, ‘No Cost EMI’ up to 12 months, and screen replacement worth Rs 16,750. 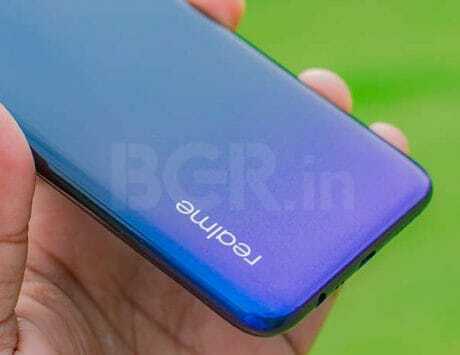 Currently on pre-booking, Honor View20 is the first smartphone with a ‘punch hole’ display to launch in India. Buyers will get a free pair of Honor Sport Bluetooth earphones worth Rs 2,999 on pre-booking the smartphone. If you’re looking for a well-rounded mid-range smartphone with stock Android, look no further than Xiaomi’s Mi A2. 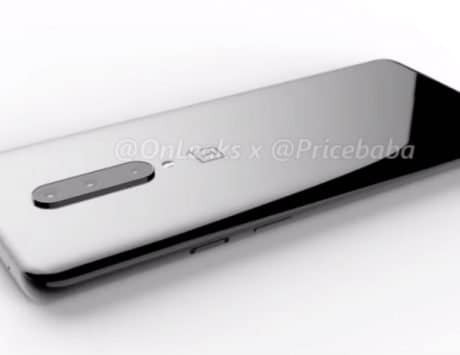 The 6GB RAM/128GB storage configuration of the smartphone can be purchased at a price of Rs 15,999, and comes with USB Type-C to 3.5mm audio dongle (since the smartphone doesn’t have a 3.5mm audio port). There’s also ‘No Cost EMI’ available on all major credit/debit cards. Launched recently, Amazon’s Echo Input offers a simple way to upgrade any regular speaker into Alexa-powered smart audio device. The device is priced at Rs 2,999, but you can club it with other Bluetooth speakers to get discount of up to Rs 2,999 over the combo. 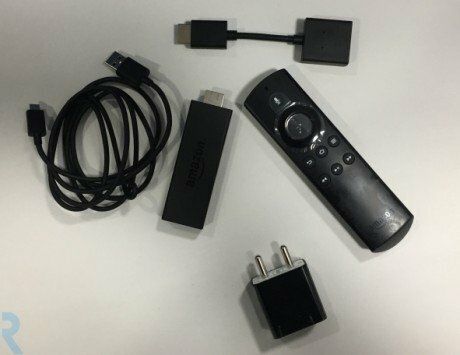 The new Amazon Fire TV Stick lets you convert any TV to a Smart TV. The streaming media player, which will be available from January 23, is priced at Rs 3,999 and comes with an all-new Alexa Voice Remote.